Home / 2018 / December / 03 / 2020 Bookings are now Open! Planning a wedding for 2020 or looking for a new venue for your holiday party? We are now accepting bookings for 2020! The John M.S. Lecky UBC Boathouse provides a stunning on-water setting for your special event. 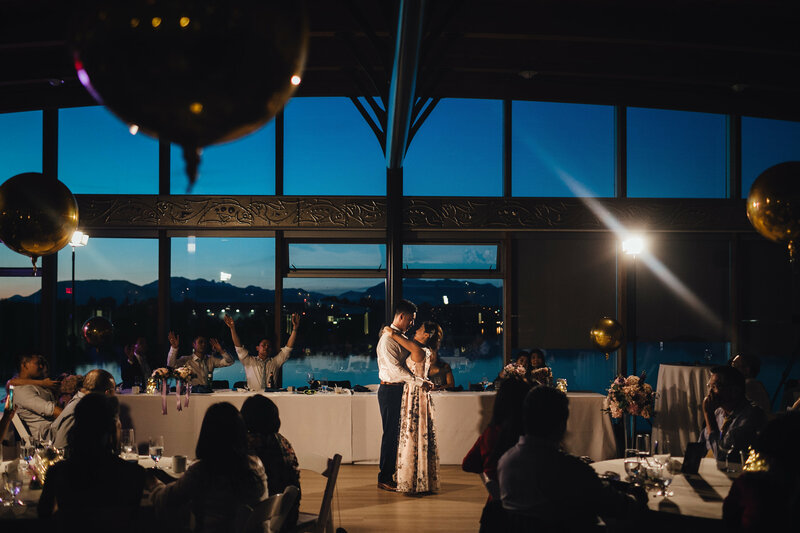 As a fully floating venue with an expansive dock space and an event hall featuring floor to ceiling glass walls, the mountain and river views cannot be escaped. Amaze your guests with both indoor and outdoor experiences. Click here for Booking Inquiry Form or email info.ubcboathouse@ubc.ca for more information. We are more than happy to host your special event!